Roli wouldn’t say much before our demo. Just that the company was showing off something new, and that we would probably want to bring a camera. So when we arrived, expecting the latest take on the company’s flexible Seaboard instrument, we weren’t quite sure what the make of the thing. It’s a small, wireless square that has little in common with the London-based startup’s prior output. Its face is made up by a 5 x 5 grid of light up squares that respond to touch. A few minutes into the presentation, I found myself asking how, precisely the device was different than a Kaoss Pad, Korg’s popular effects processing MIDI interface. 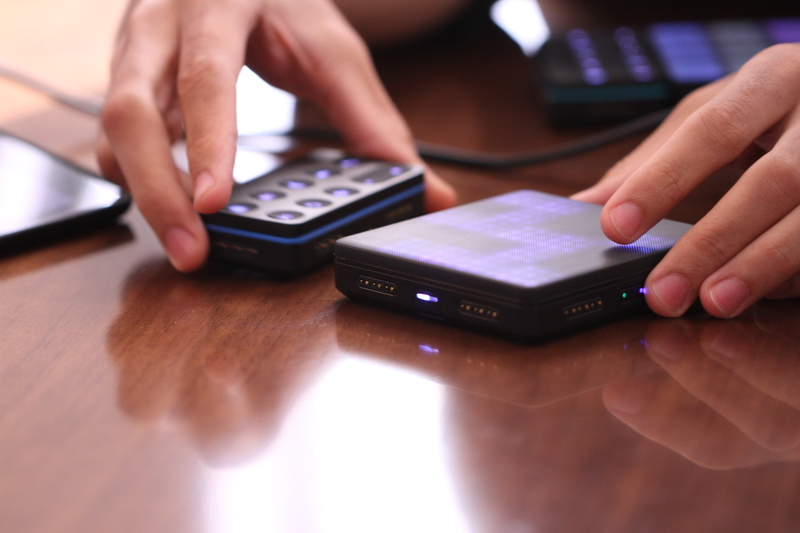 Roli will also, naturally, be building a social network of sorts around the app, so users can share their creations. And the Noise app will be usable even without the hardware. Additional Live and Loop blocks will be available as well for $79, snapping onto the base Lightpad to create a full system. I played around with Blocks a bit during the demo and can confirm that it’s a fun little system with an intuitive interface that require a lot less in the way of knowledge than Korg’s offering. 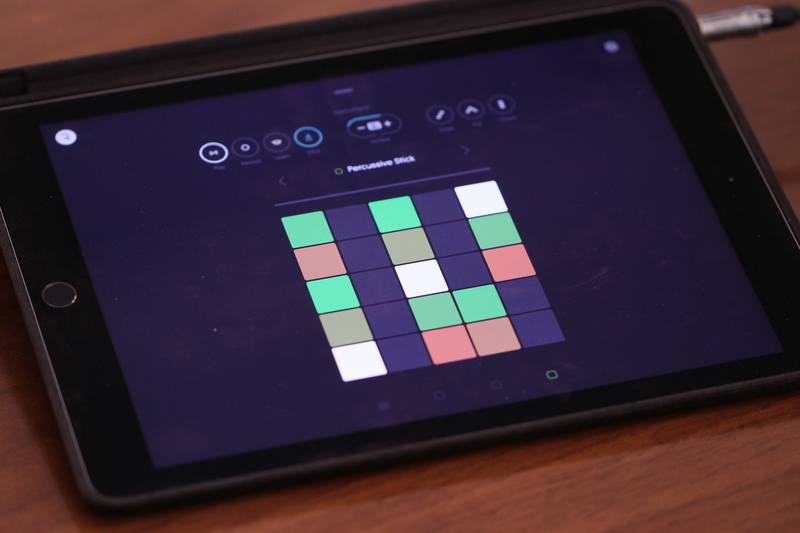 I could easily see losing a few rainy afternoons to music creation on the thing – and it will certainly be interesting to see what actual professional musicians (of which I am certainly not one) are able to do when they get their hands on it. The rest of us will be able to try to system out today at a select number of Apple stores.